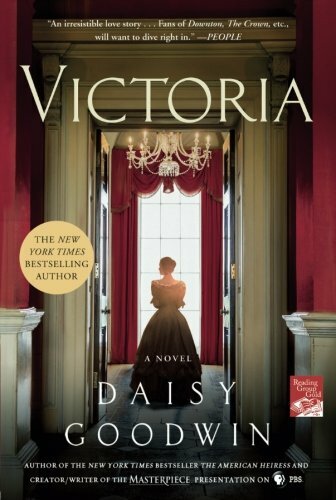 Early one morning, less than a month after her eighteenth birthday, Alexandrina Victoria is roused from bed with the news that her uncle, William IV, has died and she is now Queen of England. The men who run the country have doubts about whether this tiny teenager can be the ruler of the greatest nation in the world. Her mother and her venal advisor, Sir John Conroy think that they will rule through her, and her uncle the villainous Duke of Cumberland thinks he would be a more suitable monarch than a hysterical young woman. The young Queen is no puppet. Despite have been kept in seclusion at Kensington Palace, she has very definite ideas about the kind of Queen she wants to be, and the first thing is to choose her name.